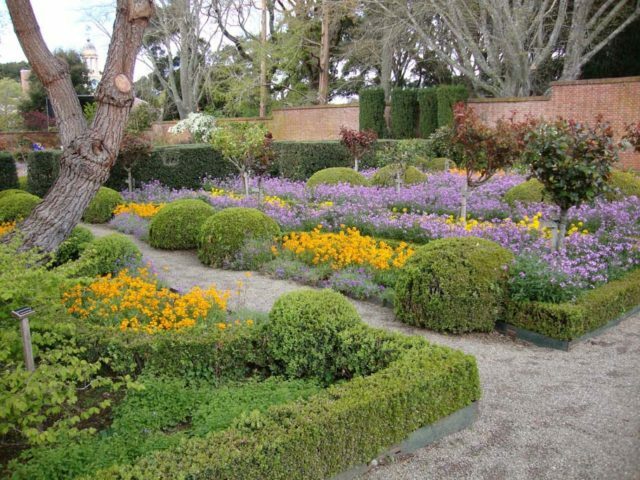 Displaying beautiful flower gardens around your home by is an art form. 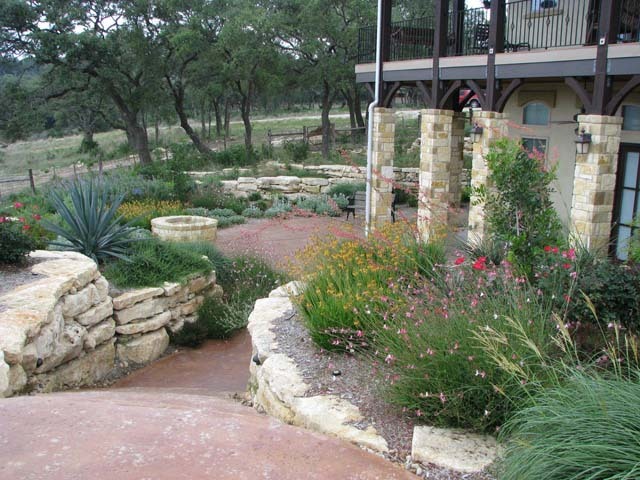 Xeriscaping refers to landscaping and gardening in ways that reduce the need for irrigation. We sell and install trees and shrubs check out our trees sales and installation price list or call 210-857-1141.